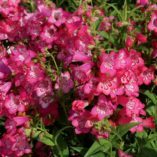 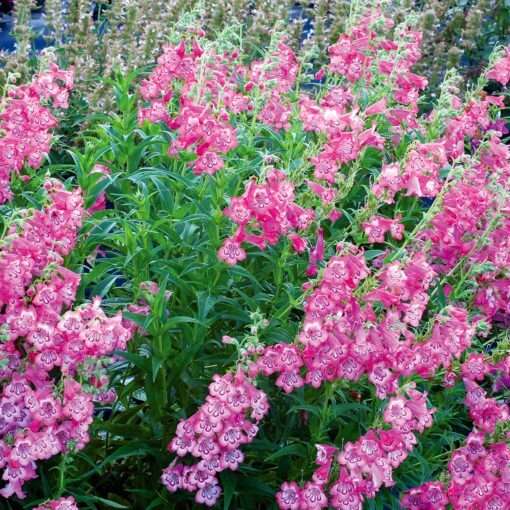 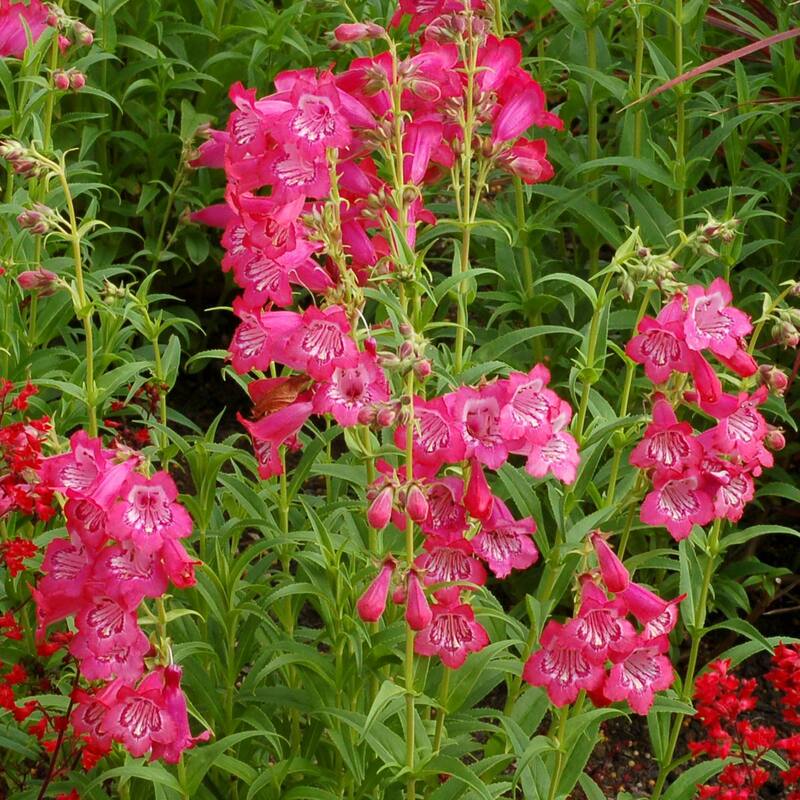 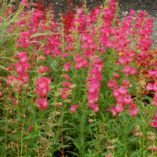 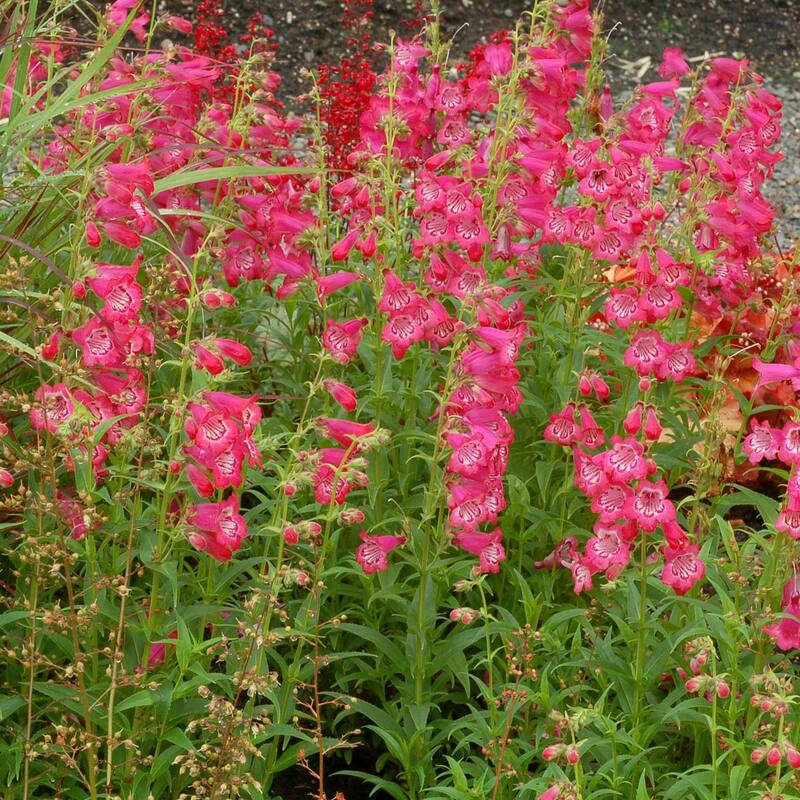 Penstemon ‘Cha Cha Pink’ | TERRA NOVA® Nurseries, Inc. Very pretty! 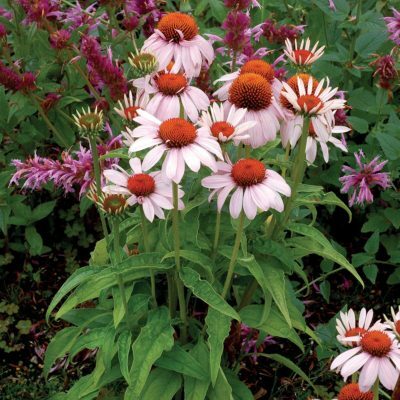 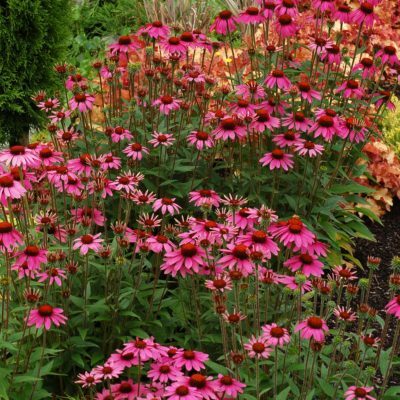 You'll be charmed by this plant, we're sure. 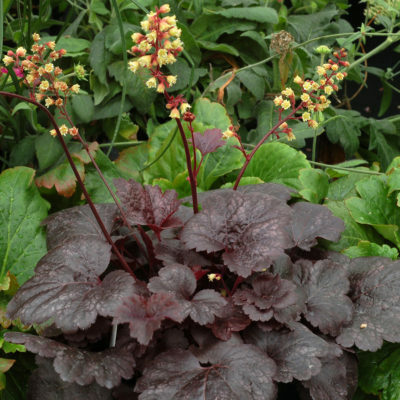 Heavily laden flower stems have the most marvelously marked flowers. 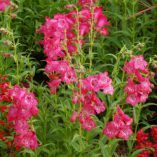 An intricate triptych on the lower petals is mesmerizing and apparently like landing lights on a runway for pollinator insects. 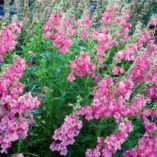 Clear satiny pink flowers drop off cleanly before turning brown. 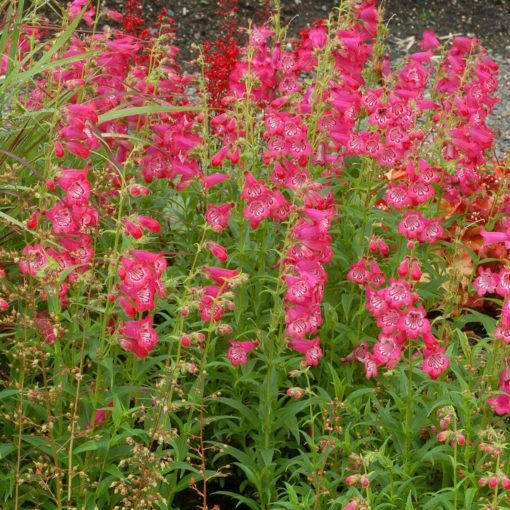 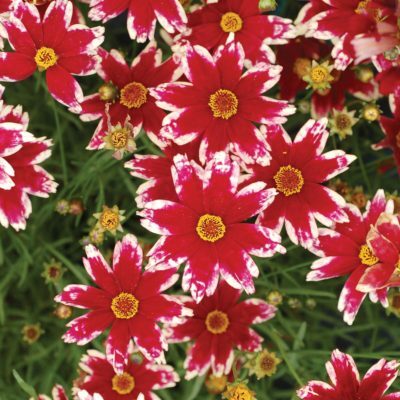 Very vigorous and happy in most garden scenes. 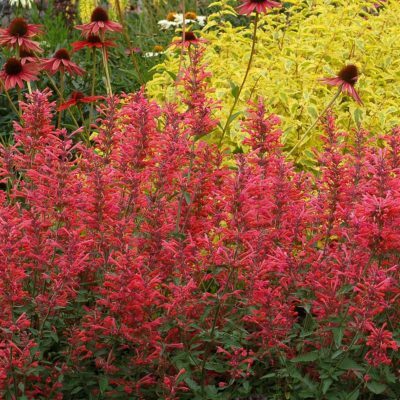 20" / 20" / 20"